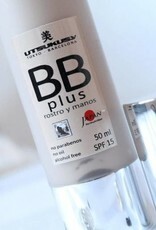 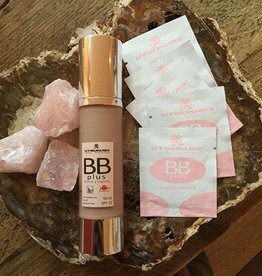 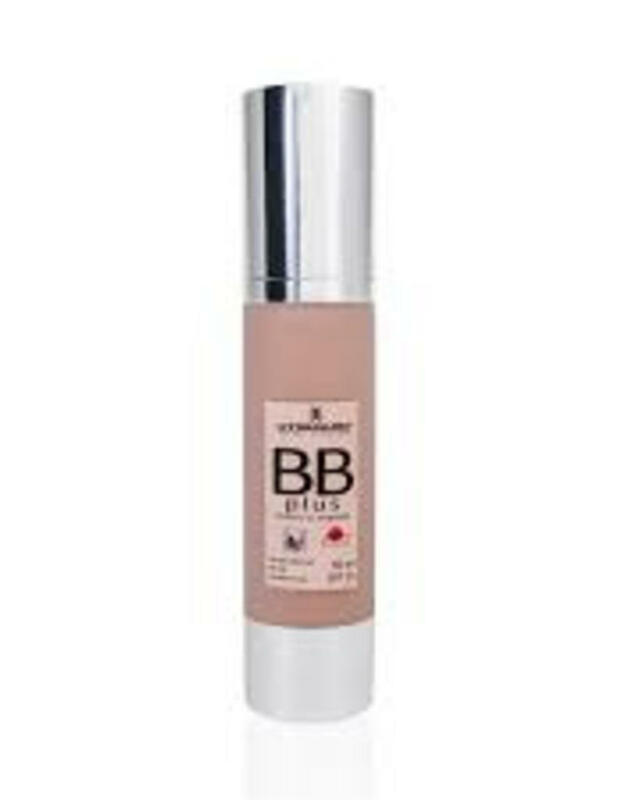 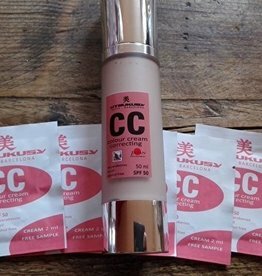 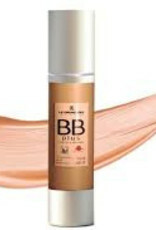 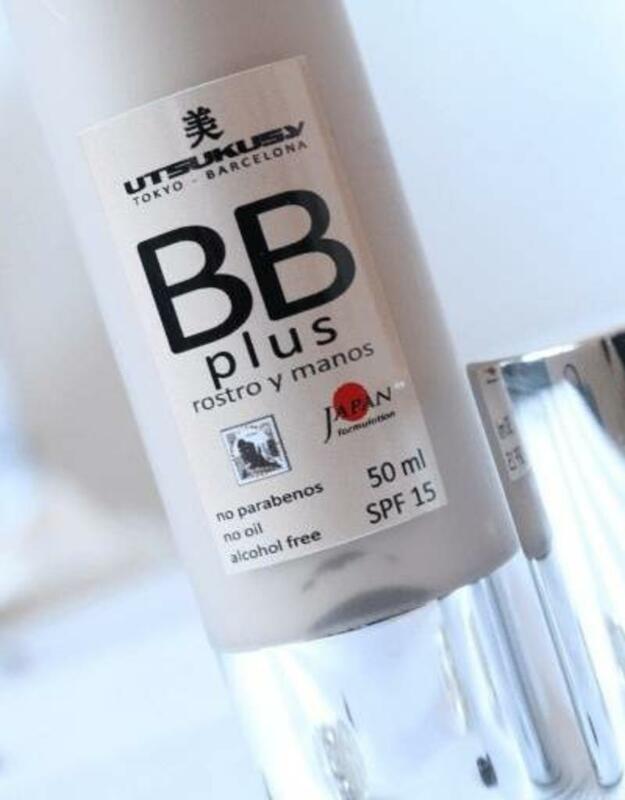 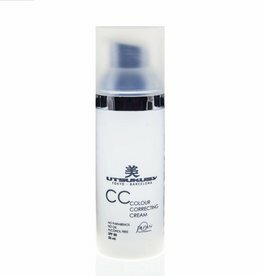 BB Cream Color cream SPF15. 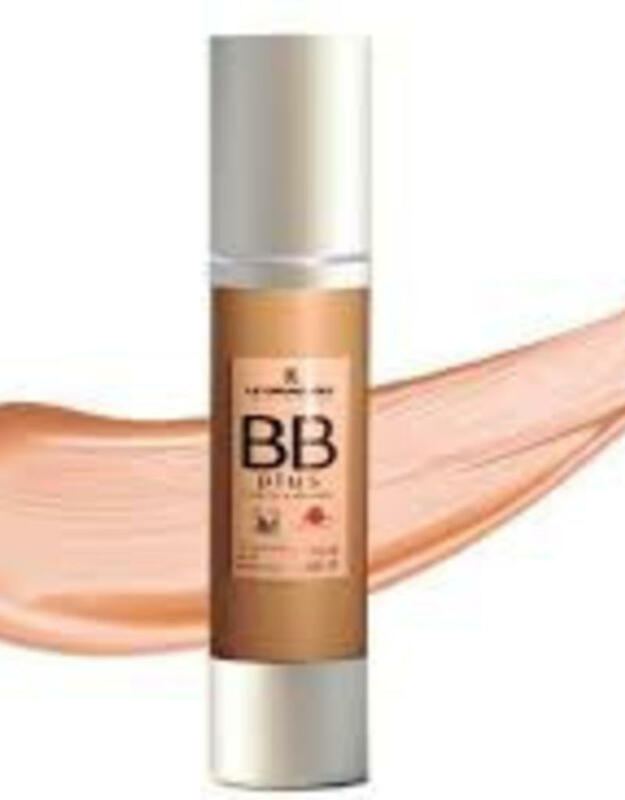 Benefits: it improves all types of skin. 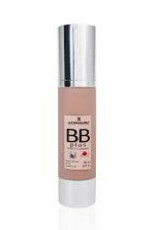 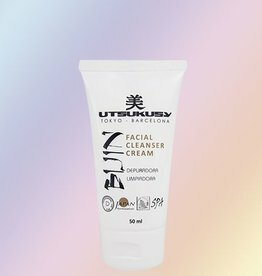 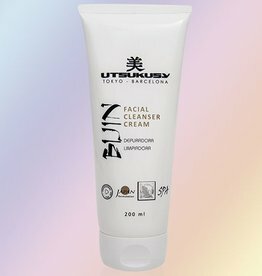 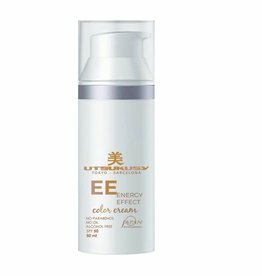 Moisturizes, corrects, illuminates, unifies skin tone and protects.